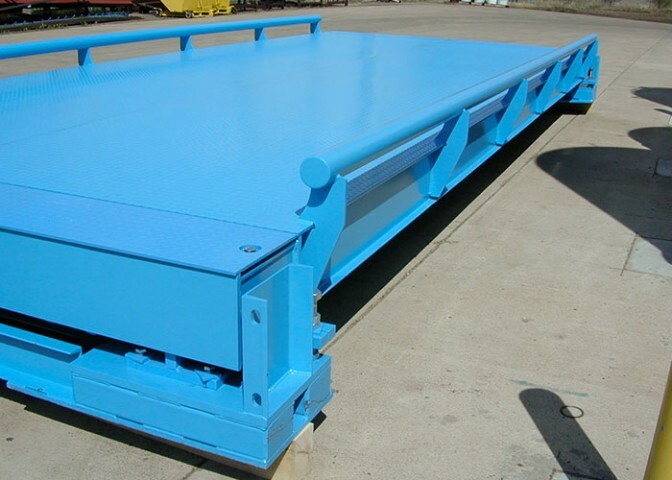 A Pre-Fab foundation for low-profile truck scales can cut time, labor, and headaches from your next truck scale installation. Building a truck scale can’t get simpler. Unload, assemble, and start weighing. Most of the challenge of installing a truck scale is the preparation of the foundation—gathering site specifications and blue prints, coordinating the efforts of earth movers and cement contractors, timing the project so that the site will be ready for the delivery of the scale. Avery Weigh-Tronix Pre-Fab Truck Scale Foundations, in either steel or concrete, remove most of the complexities of truck scale installation. The scale and foundation can arrive on the same truck on the same day to be set into place in just hours. For more information, view the product sheet.